Every four years the Summer games bring thousands of people together from all over the world. During this time, athletes from every nation get to connect and interact with different cultures in a way that most of us will never be able to experience. But luckily for us, you can learn a lot about another culture through it’s food! Below are our top eight gold medal recipes from competing countries in the 2016 Summer games. There is nothing quite like being there in person, but this is a great start! 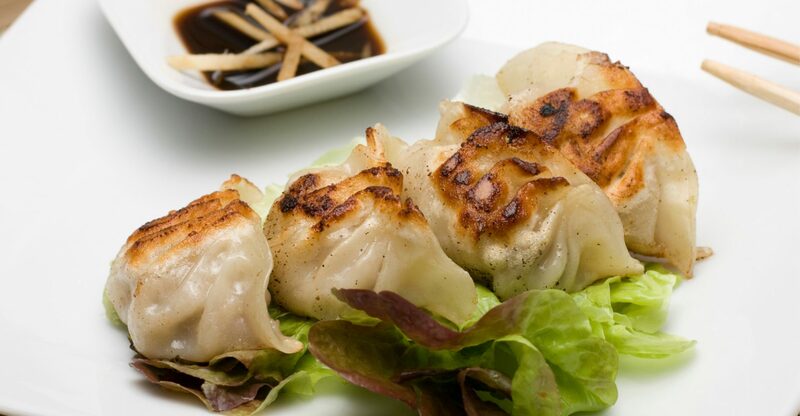 This traditional Chinese recipe makes a perfect appetizer or meal! 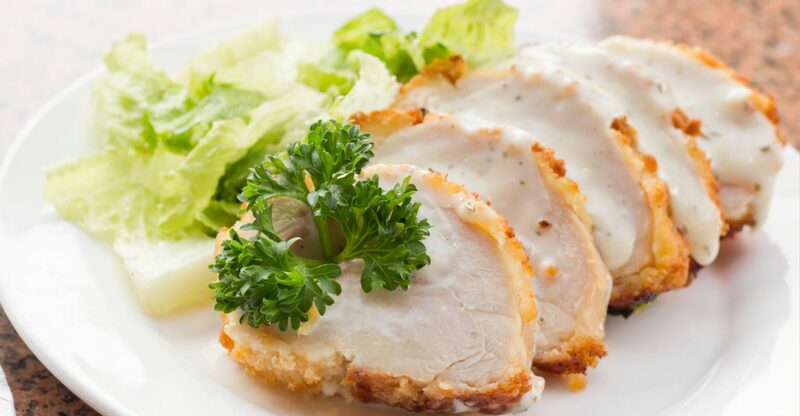 Fun Fact: The French to English translation of “Cordon Bleu” means blue ribbon, and this recipe certainly deserves one! 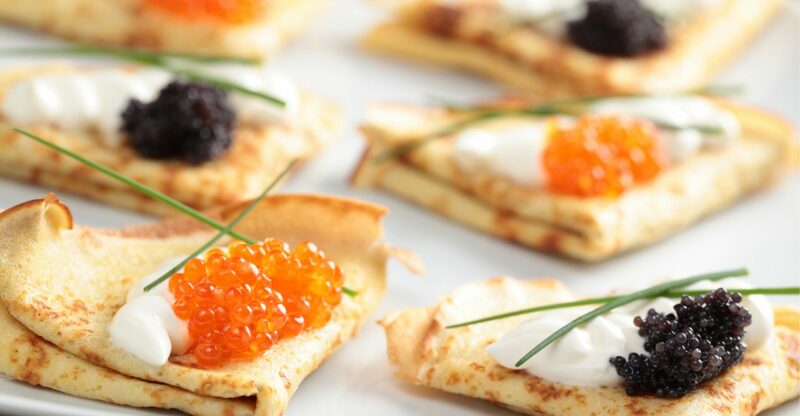 Much like the French crepe, the Blini is a form of pancake that is revered all over Russia. 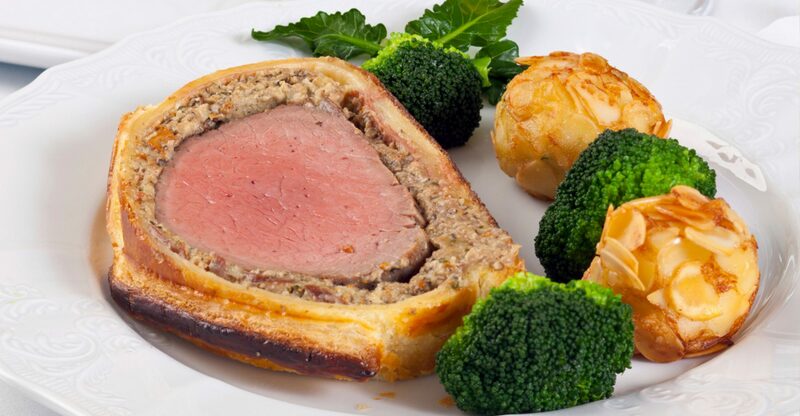 This fillet steak coated in pâté and surrounded by a crispy puff pastry is one of the most popular dishes in England. Pair it with some steamed vegetables for a complete meal. 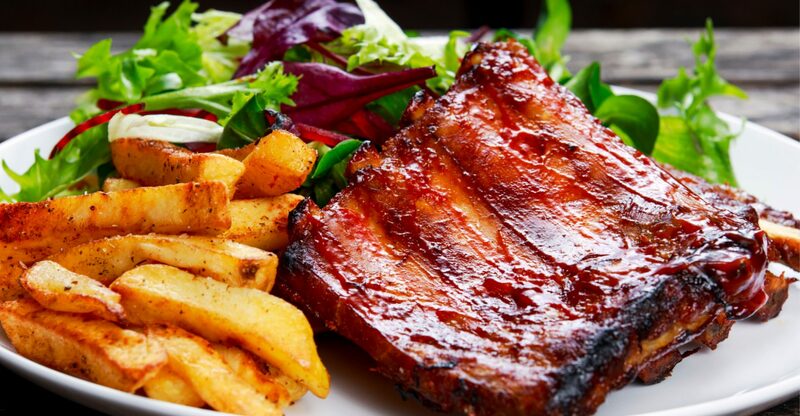 Barbecue in the United States can vary from place to place, but this recipe is one you have to try! 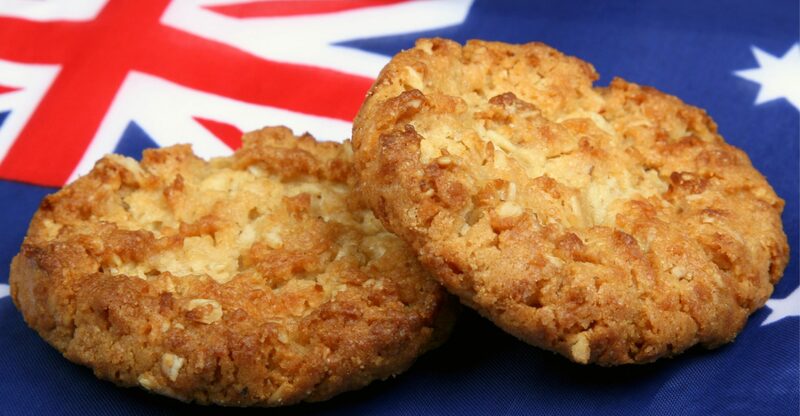 Anzac sweet biscuits are an Australian favorite and are made using rolled oats, butter, golden syrup, baking soda and sometimes coconut. They even look like gold medals! 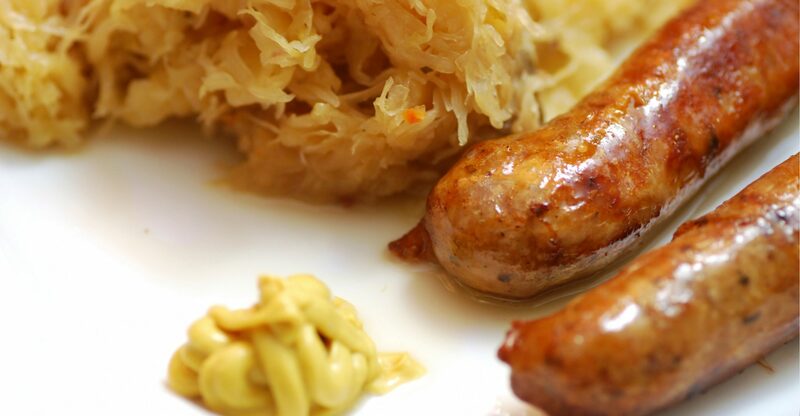 Beer and bratwurst are some of the most popular things in Germany so it only makes sense that they would combine the two! 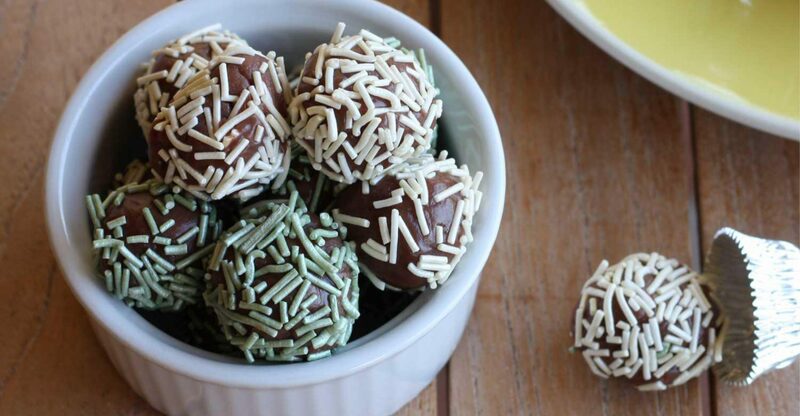 Brigadeiros are more than just chocolate fudge balls made of condensed milk, butter and cocoa powder. They’re the most widely loved and consumed candy in brazil! Check out this recipe and see what the hype is all about! Previous Previous post: Craft Beer & Certified Cicerones®. Say what?